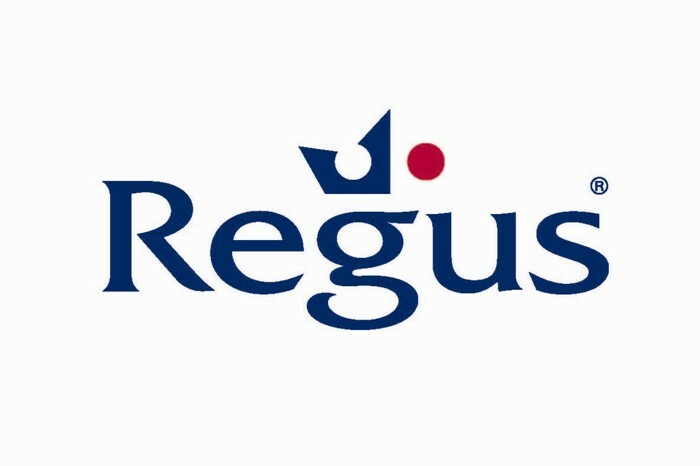 offices... you join Regus and totally redeem yourself! 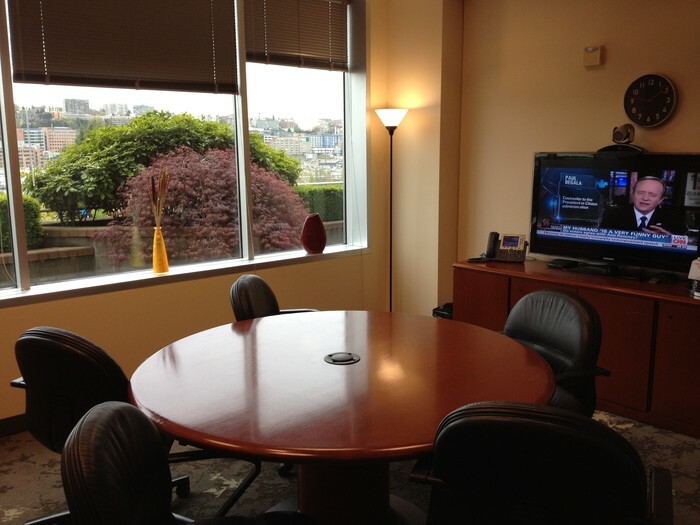 Beautiful office space available in South Lake Union for as low as $909 a month PLUS 2 MONTHS FREE RENT!! 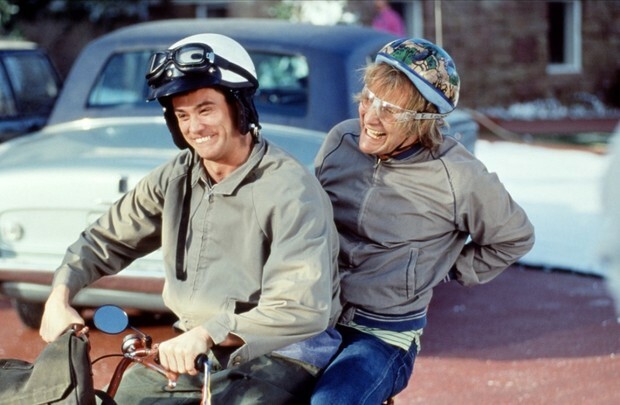 With prices this low you would be dumb not to take advantage of this deal! – And free access to over 1,100 business café’s and lounge. 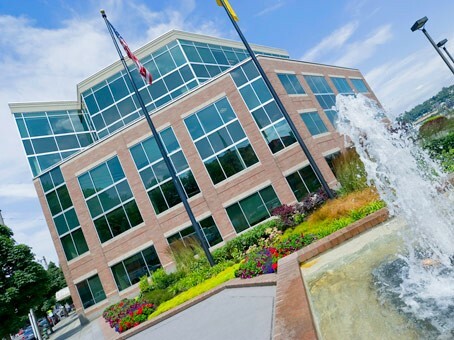 Prestigious office location and address! 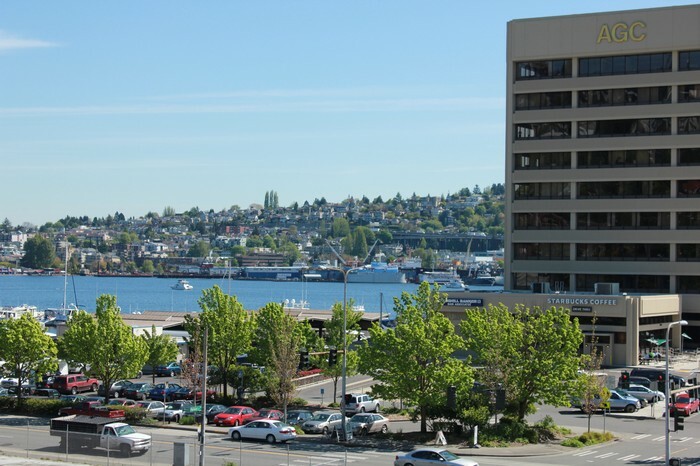 Breathtaking views of South Lake Union! 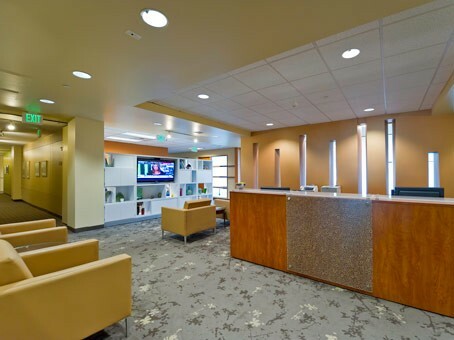 Beautiful reception area for your clients to set a great first impression! Meeting room with video conferencing capabilities! 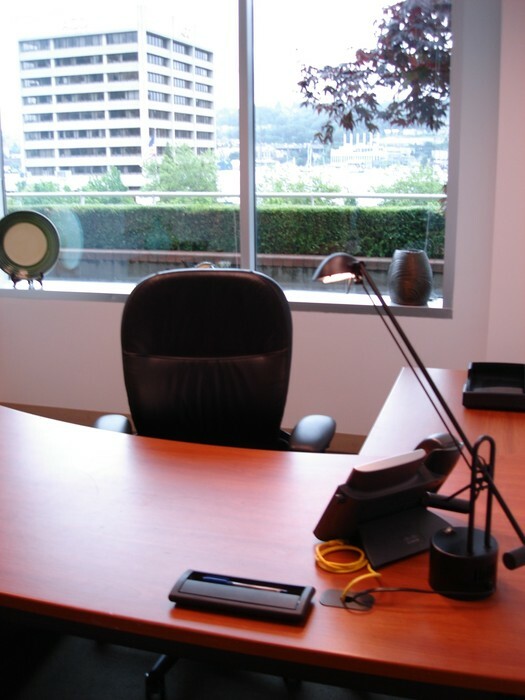 Fully furnished offices available today!